G-DRAGON IS V.I.P: 2NE1: "TAKE THE WORLD" FULL VERSION!!! 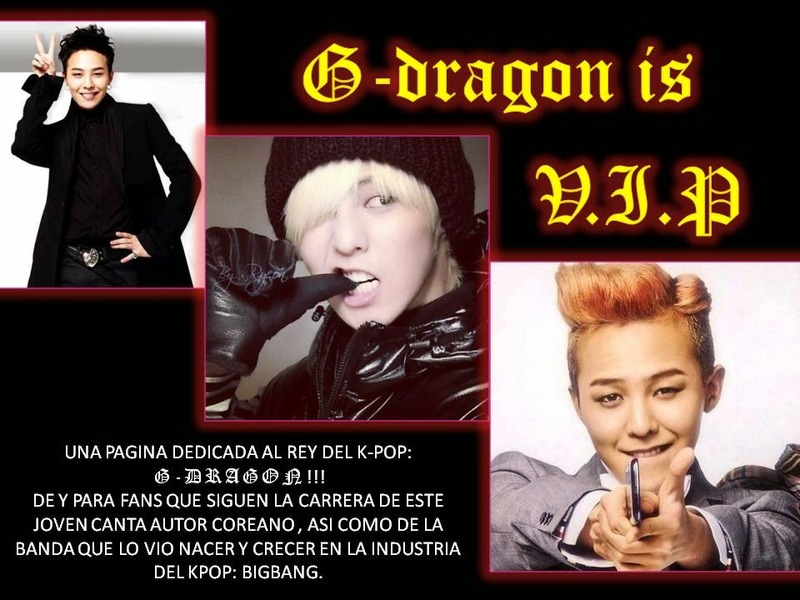 HOLA A TODOS LOS VIP´Y BLACK JACK´S!!!! PUES LA EUFORIA DE MILES DE BLACK JACK´S ME HA CONTAGIADO, YA QU E ACABA DE SER LIBERADO LA VERSION COMPLTA DE LA CANCION "TAKA THE WORLD" QUE LAS CHICAS GRABARON EN COLAORACION CON WILL.I.AM. LA ESPERA POR EL COME BACK DE 2NE1 AL PARECER ES MAS CORTA, AUN QUE AUN NO HAY FECHA, LA LIBERACIÓN DE ESTA CANCIÓN DA LA ESPERANZA DE QUE ESTA FECHA SE ACERCA MAS Y MAS. DISFRUTEN DE ESTA CANCION QUE ESTA BASTANTE BUENA Y PEGAJOSA!!! 2NE1 ES EL PRIMER ARTISTA EN GRABAR UN SINGLE TOTALMENTE EN INGLES, EL PRIMER GRUPO EN GRABAR CON WILL.I.AM. LES DESEAMOS TODO EL EXITO A LAS HERMOSAS CHIAS DE 2NE1, YA QUE ES UN HIT SEGURO ESO NO HAY QUE DUDARLO, TENIAN QUE SER PARTE DE LA ME JORMAFIA.... YG!!!! !